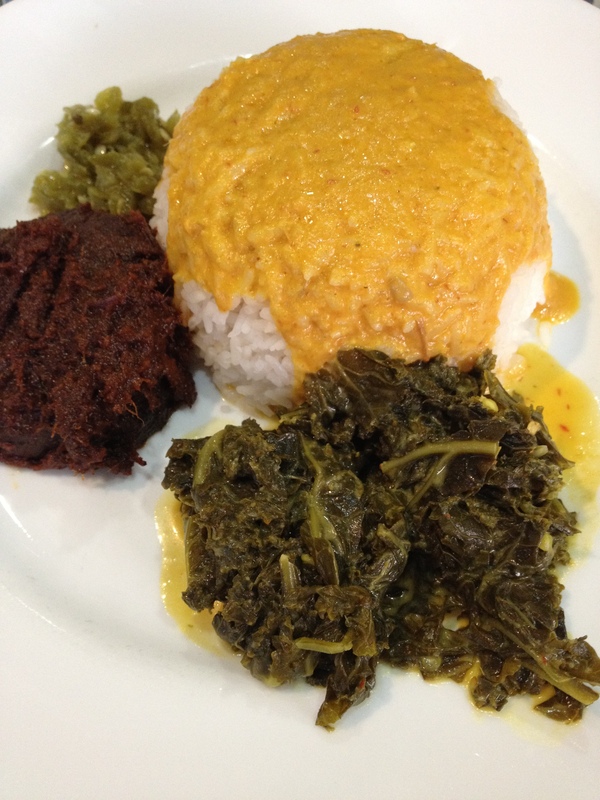 CNN asked their readers to vote for the most delicious food in the world and the Indonesian dish rendang won. Upi Jaya in Elmhurst serves chunks of this caramelized beef curry for $7.00 per piece. For $7.50 you can get the meal deal. 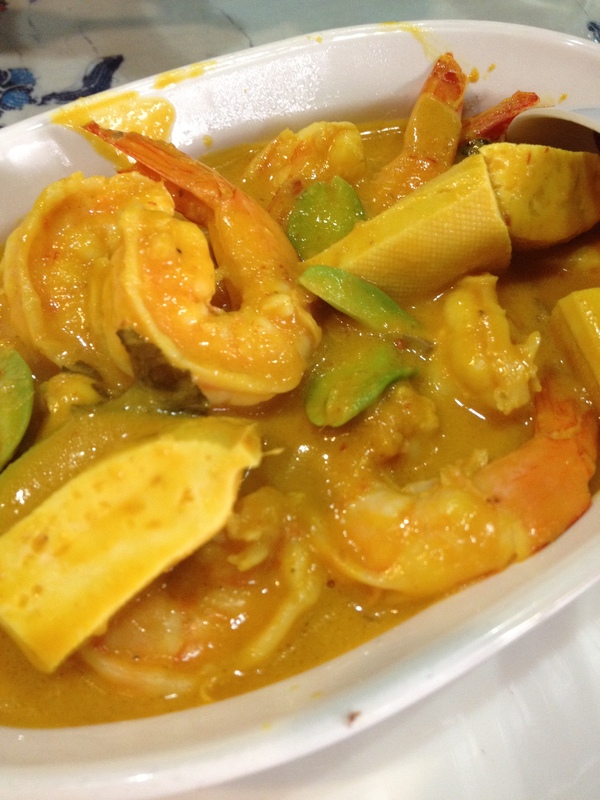 This shrimp curry had petai nuts (sator nuts) in it. The amino acids make your urine smell really odd after you eat them. They kind of tasted like lima beans that were soaked in methane. I can’t wait to go back and try the djenkol beans!